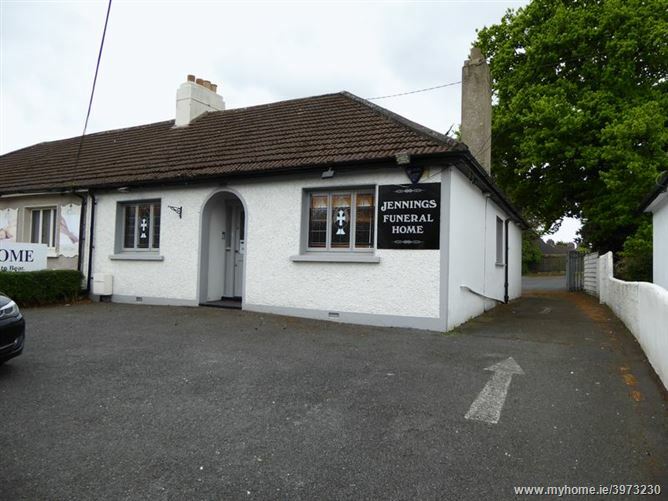 Rosemount, Main Street, Blanchardstown, Dublin 15. 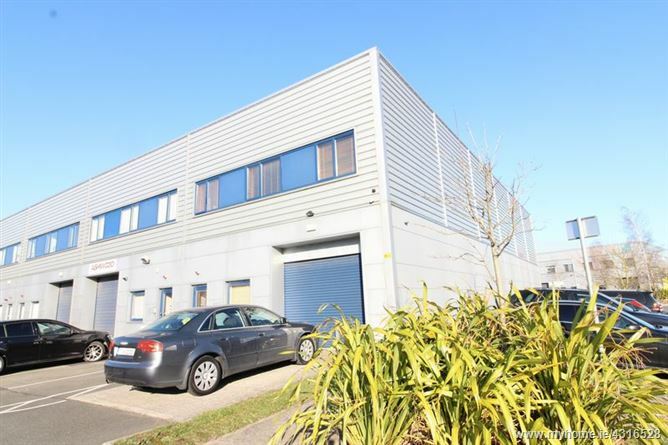 Light Industrial Unit for sale. 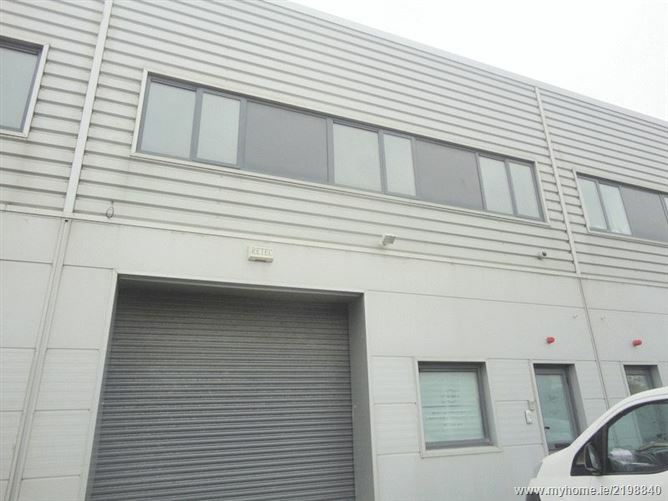 Gross External Area GEA c. 1250 sqft comprising of office area of c. 512sqft and warehouse space c.737sqft.